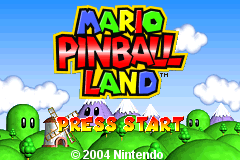 It's a Mario pinball game! 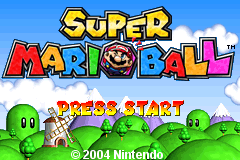 Continuing the trend started by Super Mario World: Super Mario Advance 2, the logo for the American version is a completely different (and blander by comparison) style than its counterparts. Balls can move across flippers on the international version. 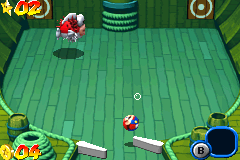 In this screenshot, the ball moves through the right flipper. On the Japanese version, it would have bounced off. 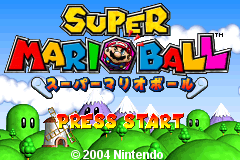 Although not really noticeable during gameplay, you can flip balls that have a high altitude easier on the Japanese version than on the international versions. This page was last modified on 29 March 2017, at 03:16.